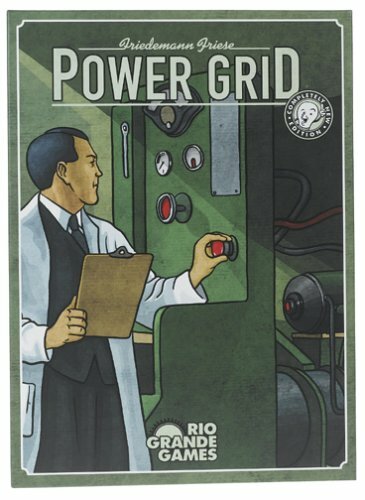 POWER GRID by Rio Grande games. 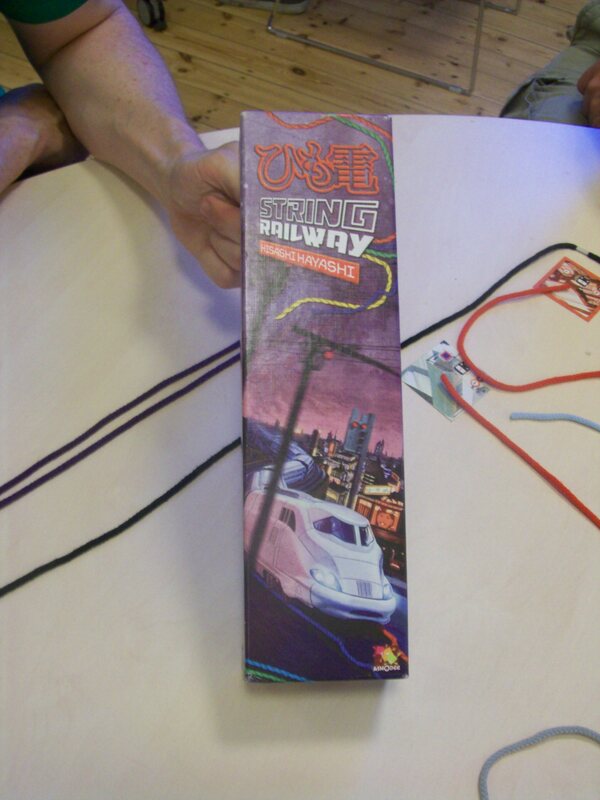 A game of making electricity. 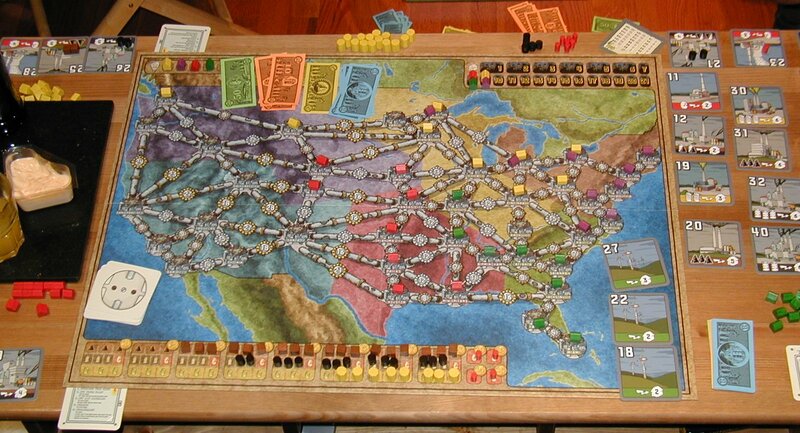 The object of Power Grid is to supply the most cities with power when someone’s network gains a predetermined size. 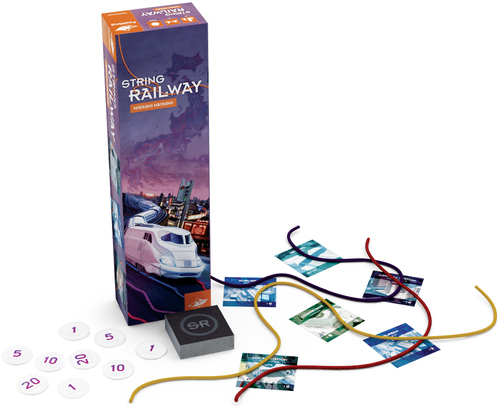 In this new edition, players mark pre-existing routes between cities for connection, and then bid against each other to purchase the power plants that they use to power their cities.However, as plants are purchased, newer, more efficient plants become available, so by merely purchasing, you’re potentially allowing others access to superior equipment. Two excellent games of Power Grid over the last two sessions of club nights. 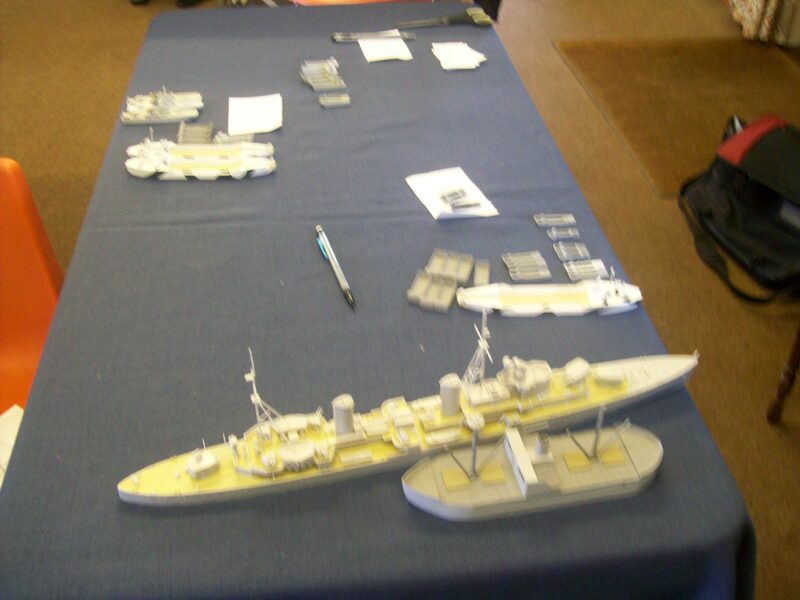 The game produces very tight finishes. Strange how a game that focuses on making electricity to the grid can prove so attractive. No wonder my electricity bills have gone up. 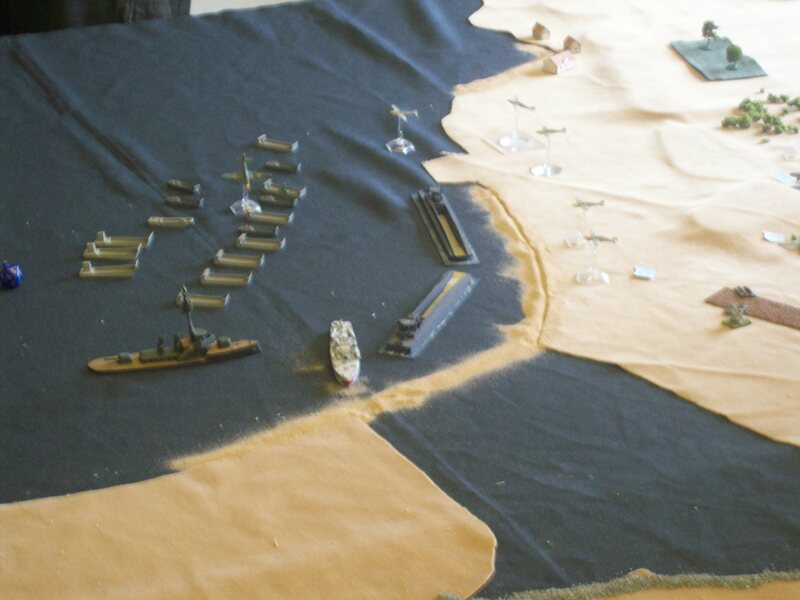 Carson City is a strategic game. 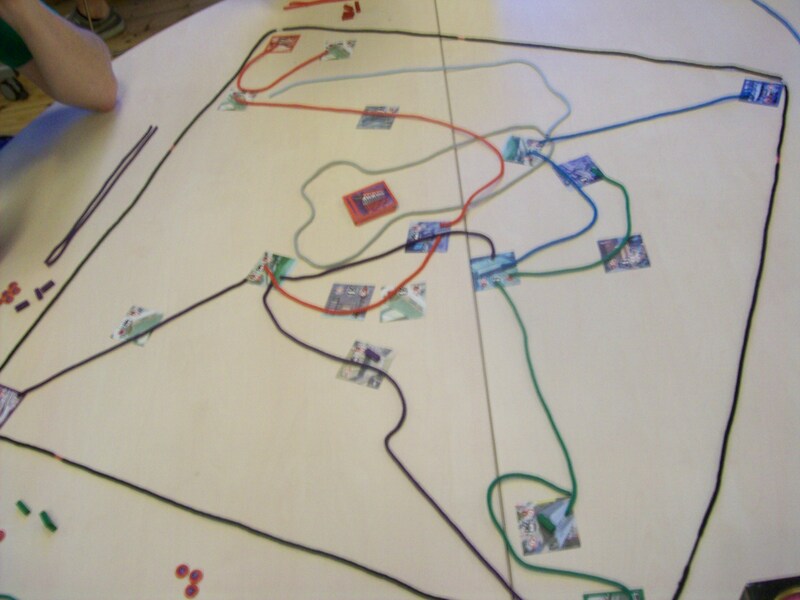 The game is played in 4 rounds and in each one of them the players choose a character (there are 7 available) that gives certain advantages, after that cowboys are placed on action fields on the board to build Carson city. Players can claim ground, erect special buildings, houses or construct roads. When there are several players on 1 action field, a duel is fought. During play, money (to construct) & points can be earned. The player who earns most points wins the game. Players at the club enjoyed it. 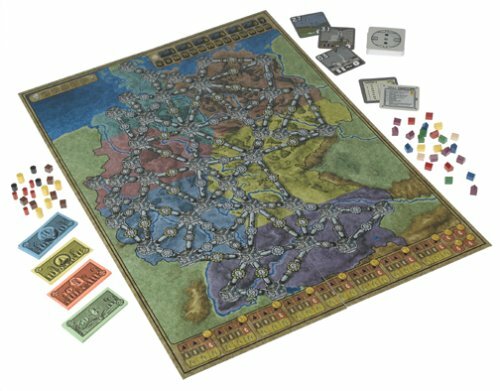 It is well-reviewed in Boardgame geek. 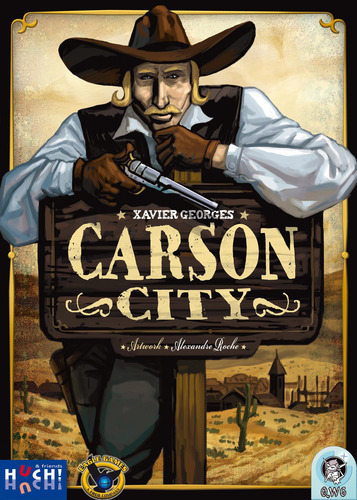 Carson City is a rootin’ tootin’ game of cowboys ‘n guns – lots o’ guns. 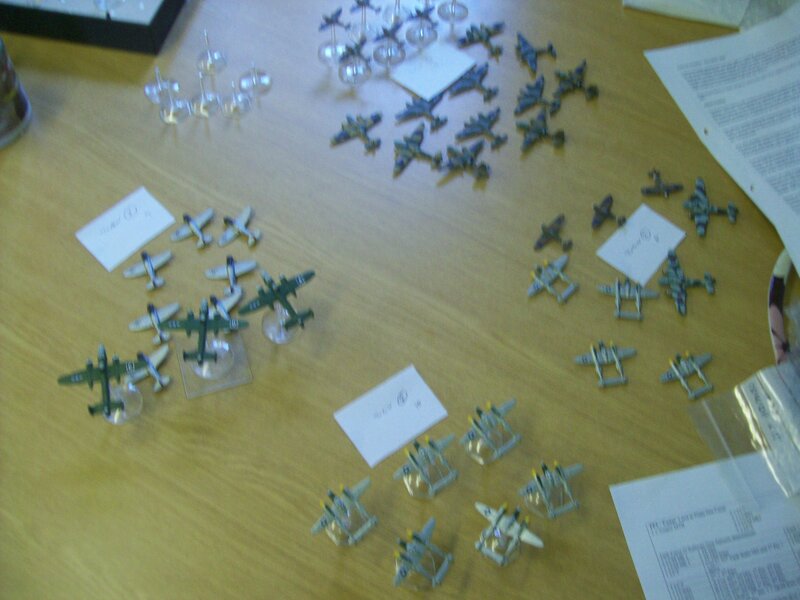 There are 4 rounds per game. At the beginning of each round, players choose a character (there are 7 available) that gives them certain advantages (for example the sheriff prevents any duels from happening wherever he is placed). It’s a great game. We played it last night. 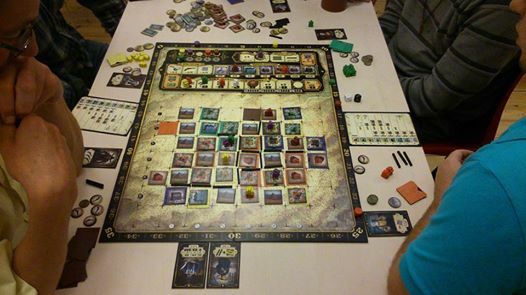 Braggart (2010) A game of heroes, lies and unfortunate fish. 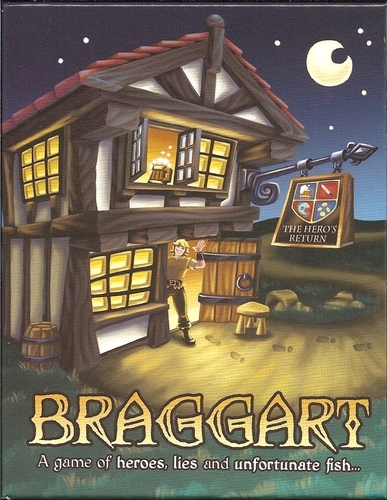 Braggart (2010) Locworks and Spiral Galaxy Games–A game of heroes, lies and unfortunate fish. You sit in The Heroes Return, a tavern famed for its heroic clientèle. You’re not a hero, but you talk a good game. You and your friends are holding court, regaling the crowds with your tales of derring-do. Can you fight your way through a drunken haze to concoct the best boast? The most believable? Or at least ones that are funny? Or will you be called out as the liar you are? 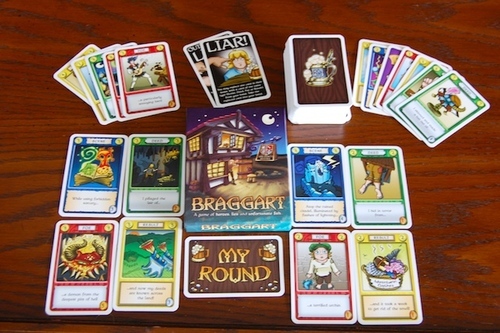 In Braggart, each round players play cards from their hand which each contain a part of their story to combine them into a compelling tale. Stories are by turns hilarious or awe-inspiring and other players can accept them or accuse them of lying, downgrading their boast into something much less impressive (though usually much funnier!). 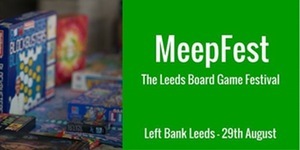 Winner ‘Best Card Game’ UK Games Expo 2011 and boy did we love playing it. 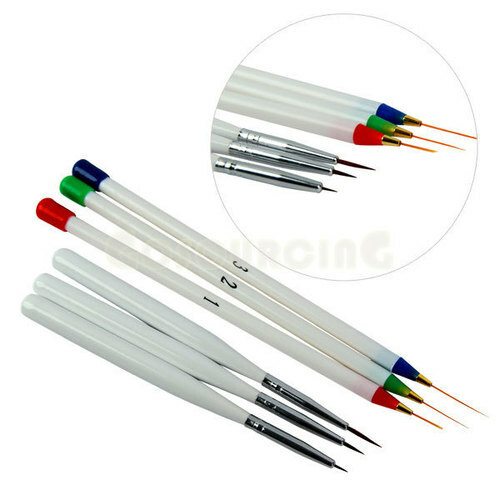 Cheap good, fine brushes for acrylics. I don’t advertise products on this website but I think it’s scandalous how much wargames outlets charge for brushes compared to these.